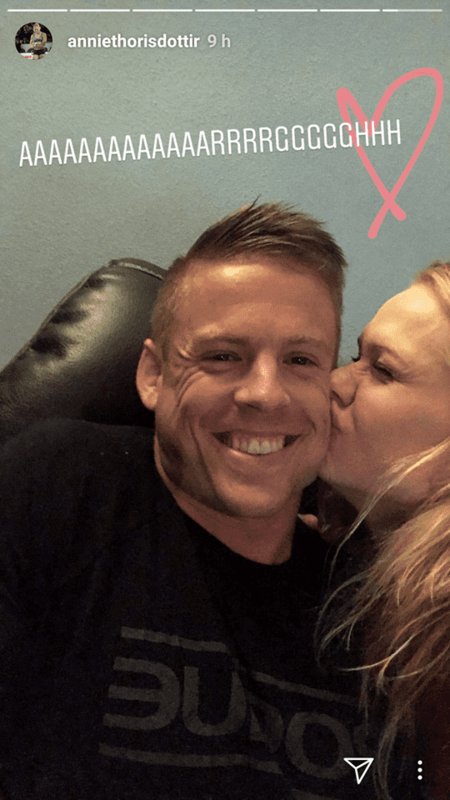 Frederick Aegidius is now going to the CrossFit Games! 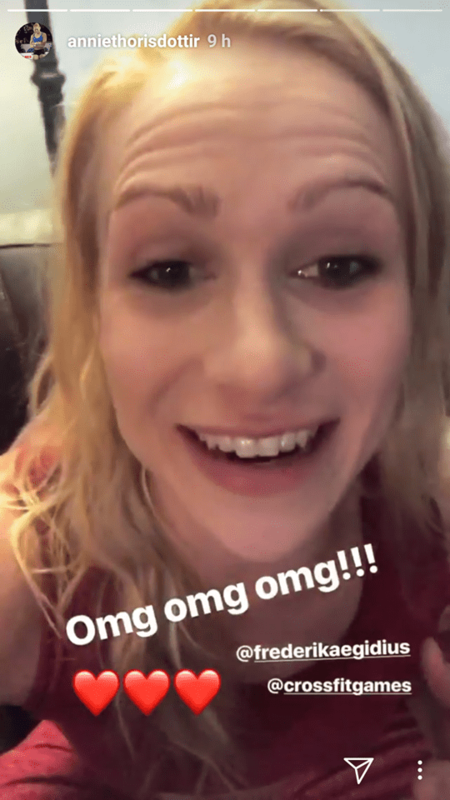 Annie Thorisdottir recently announced on her instagram story that Frederick Aegidius will be joining her at The CrossFit Games 2018! 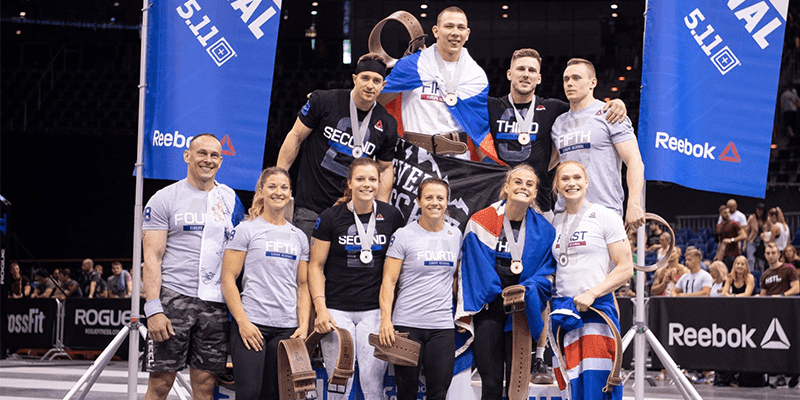 After finishing in 6th position in The Europe Regional, he thought he had missed out on his opportunity to compete at The Games this summer in Madison. He was wrong. The name of the athlete that has been been disqualified has not been released yet, but we will update you as soon as this becomes public knowledge. Who do you think has been disqualified? spironolactone (canrenone); triamterene; trichlormethiazide; etc. factors and growth factor modulators; etc. Anti-Estrogens: anastrozole; tamoxifen; formestane; 3,17-dioxo-etiochol-1,4,6-triene (ATD); etc. Beta-2 Agonists: fenoterol; formoterol; salbutamol; salmeterol; etc. methylphenidate (Ritalin); phentermine (Phen); synephrine (bitter orange); methylhexaneamine; “bath salts” (mephedrone); etc. Narcotics: buprenorphine; dextromoramide; methadone, morphine, oxycodone; etc. Glucocorticoids: Cortisone; Hydrocortisone; Prednisolone; Triamcinolone; etc. even when labels claim the product is safe and compliant. Many dietary supplements are contaminated with unlisted, banned substances. before using any supplement. You are responsible for what you put into your body.